Hi! On this page you can free download owners workshop manuals for Lifan's cars! Lifan - Chinese car brand, which belongs to the group of companies of the same name. It produces passenger cars and commercial vehicles, buses, motorcycles, scooters, ATVs. The headquarters of the brand is in Chongqing. Translated from the Chinese brand name translates as "rush full steam ahead", expresses the same idea and the logo - three stylized sailing boat. Lifan history began in 1992 when entrepreneur Yin Mingshan founded the firm Chongqing Hongda Auto Fittings Research Centre. Initially, she was engaged in repair of motorcycles and the staff consisted of 9 people. Soon the company began independent production of motorcycles. In 1997, the company has become the fifth largest producer of motorcycles in China, and at the same time it was renamed Lifan Industry Group. In 2001, the brand began selling motorcycles in Japan. In 2003, the brand has produced trucks and buses. And two years later he started the production of passenger cars. 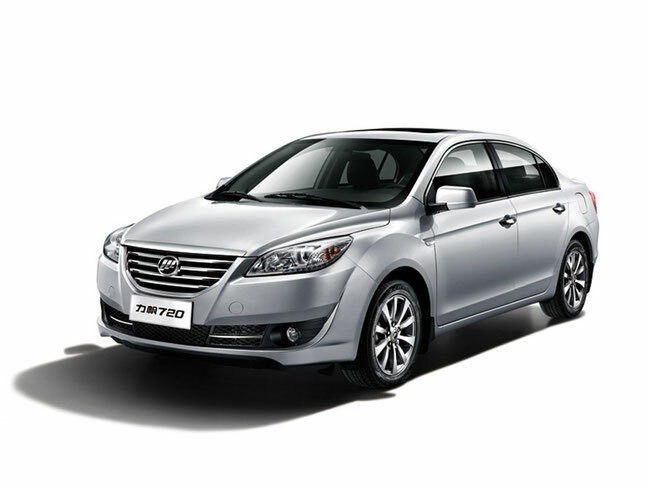 The first passenger car brand has become Lifan 520, created in conjunction with Mazda Motor. In addition to the engines of its own design that was completed with a sedan powertrains, made a joint venture between Daimler Chrysler and BMW. The Russian car was called Breez. Special model for the Russian market has been redesigned: the ground clearance increased to 180 mm. The model is based on the chassis of Citroen ZX 1991. Under the hood is one of three engine options: 1,3- and 1,6-liter capacity Lifan 87 and 106 hp respectively, as well as the 116-horsepower 1.6-liter Tritec. Since 2008, Lifan Breez going to plant Derways in Cherkessk. 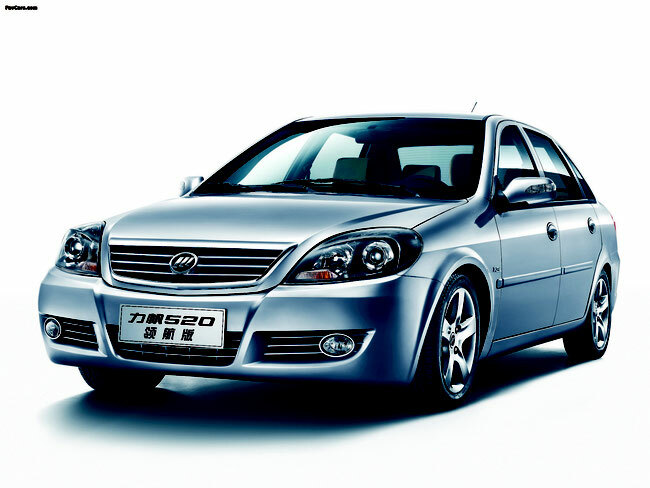 There is also a modification of the model hatchback, which is sold under the name Lifan 520i. For some time, the first passenger car Lifan was only sold in the domestic market, but then the company decided that it was time to expand the geography of sales. In 2006, Lifan 520 has passed EuroNCAP tests, where he received four stars for safety in a frontal collision. In 2008, the brand entered the European market. In 2009, the brand presented some new cars. It was a compact 320, X60 crossover and sedan C-Class 620. 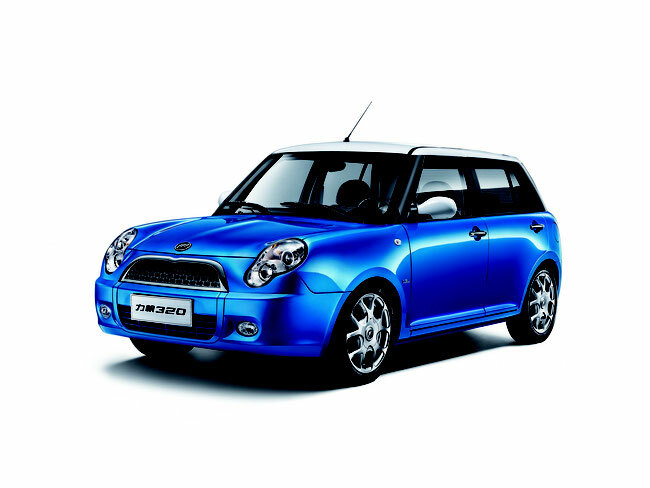 Lifan 320 Smily or, - a compact five-door hatchback, in appearance similar to the Mini Cooper. His debut during the Beijing Motor Show in 2008. In 2013, the model has undergone facelift and became known as the 330. The updated version is sold along with 320. It is equipped with 1.3-liter engine maximum power of 89 hp at 6000 rpm and torque of 115 Nm at 3500-4500 rpm. Its maximum speed is 115 km / h and up to the first "hundred" car accelerates in 14.5 seconds. In 2011, Lifan 320 sat down to collect the plant Derways in Cherkessk. Four compact crossover Lifan X60 was first presented at the Shanghai Motor Show in 2010 as a concept car Lifan CUV. In appearance it resembles the Toyota RAV4. In 2011, it was launched under the name X60. The machine is equipped with four-cylinder 1.8-liter power unit capacity of 133 hp and a torque of 168 Nm. This model is also going on the Russian car factory in Cherkessk. Lifan 620, which in Russia is sold under the name Solano, is a four-door sedan. It is equipped with four-cylinder 1.6-liter engine that produces 114 hp The motor is aggregated with a five-speed manual transmission. In 2014, the brand introduced Lifan Cebrium, known in China under the symbol 720. This four-door sedan was McPherson suspension with stabilizer on front and rear, front ventilated disc brakes and four-cylinder in-line 1.8-liter engine produces 128 hp at 6000 rpm and torque of 168 Nm at 4200-4500 rpm. Its top speed is 180 km / h and acceleration time to 100 km / h - 13.5 seconds. In addition, the car boasts an adaptive fog lights, LED rear position lamps, parking sensors with display, automatic door opening system in the accident, six airbags, automatic air circulation system, a spacious interior and trunk. In Russia, the Chinese brand appeared in 2007, after the start of sales Breez. A year later, Lifan has formed a joint venture with Derways and began SKD Breez the company Cherkessk. Six months later, mark the start of car production on a full cycle, carrying out welding and painting the body. In 2015, the company announced a forced reduction of production by 40-60% due to low demand. 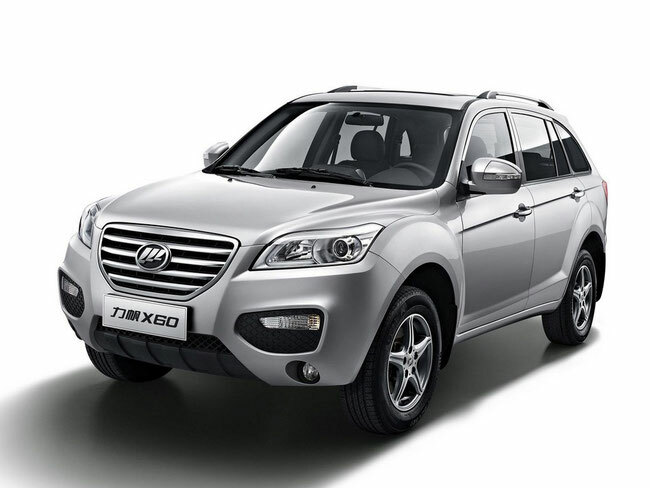 In addition, the brand has decided to postpone the planned for this year launched sales model Lifan 820. July 16 held a solemn ceremony of laying the first stone Lifan Company in the Lipetsk region. Chinese manufacturer intends to invest in the construction of the plant more than 300 million dollars. Power Company is planned at 60 000 vehicles a year. machine issued here will be sold not only in Russia but also in foreign markets. The company plans to create jobs for 1500 people and to organize production on a full cycle. In addition, the plant will be located on the territory of the test site. It is planned that the first cars will be assembled here in 2017. Now Lifan - a major Chinese car maker that exports its cars in the markets of Europe, Southeast Asia, South America and Africa, where they are sold through more than 10,000 dealer showrooms. The company is engaged in research activities and has 346 patents in the field of automotive. brand production facilities are located on the territory of 65 000 square meters. Annually produced about 150 000 vehicles and 200 000 engines. Since 2010, the company's shares listed on the Shanghai Stock Exchange.